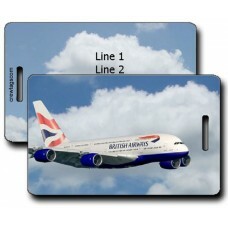 It doesn't matter if you work for an Airline, are a Frequent Flyer, a Collector, or just love airplanes. 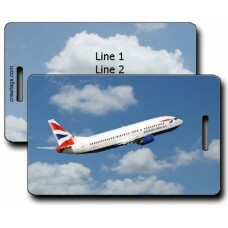 These airplane luggage tags are for you! 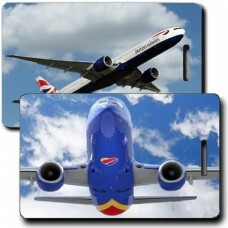 Airlines are now losing the bags of more then 66,000 people worldwide EVERY DAY! If you're bags are lost, and odds are they will be sooner or later, will they know how to find their way back to you? 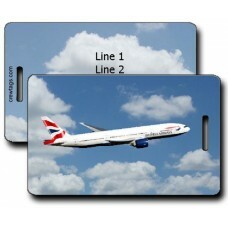 The TSA requires you to place luggage tags on the outside of your bags that contain your name and phone number, including your carry-on bags. 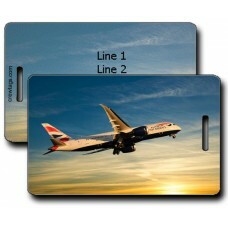 They also recommend that you place a luggage tag on the INSIDE of each of your bags as well. 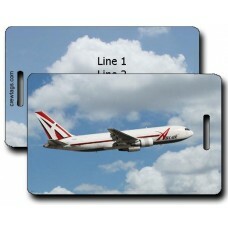 Take your favorite ABX Air Luggage Tags with you on your next trip! 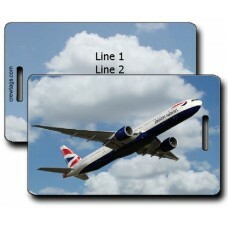 This ABX Air 767 Aircraf.. Going on a trip? 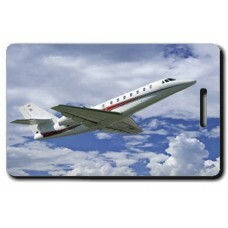 This Beech Jet 400A Aircraft will get you there in style! We can print just about a.. Going on a trip? 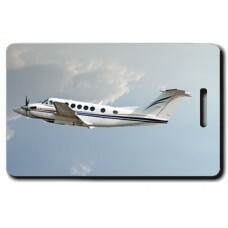 This Beech Super King Air B200 Aircraft will get you there in style! We can pr.. Going on a trip? 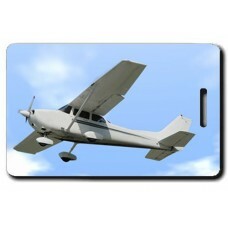 This Cessna 172 Aircraft will get you there in style! We can print just about .. Going on a trip? 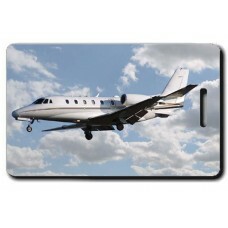 This Cessna Citation Excel Aircraft will get you there in style! We can print .. Going on a trip? 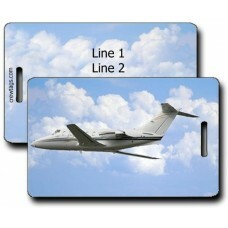 This Cessna Sovereign Aircraft will get you there in style! We can print just .. Going on a trip? 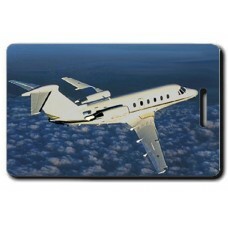 This Challenger Aircraft will get you there in style! We can print just about .. Going on a trip? 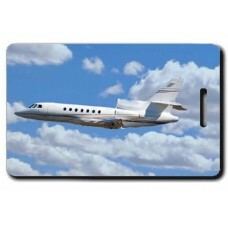 This Dassault Falcon Aircraft will get you there in style! 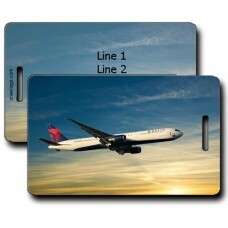 We can print just a..
Take your favorite Delta Luggage Tags with you on your next trip! This B767-432 Aircraft will get yo.. Going on a trip? 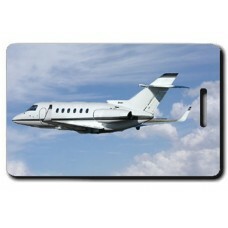 This Hawker 800 XP Aircraft will get you there in style! We can print just abo..